We are reaching to the end of year 2015, as usual let's recap major trends and milestones of e-commerce development in Malaysia, similar with what we have done in 2014 and 2013. As what we have mentioned since 1-2 years ago, year 2015 witnesses the peak of e-marketplace battle. In year 2015, there are a couple of new entrances of online marketplaces, most notably 11street by Celcom Axiata - SK Planet, GEMFIVE by a subsidiary of Hong Leong Bank, Logon by MCIL (digital arm of Sin Chew) and Shoppu, a project by AEON. 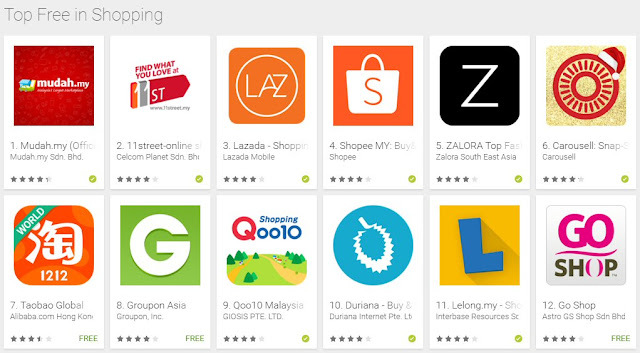 Among the new entries, 11street has shot itself up to the top 10 ranking of online shopping sites in Malaysia. We have seen a number of other new entries too and this reminds us of group buying craze a few years ago in which many had gone into deadpool since then. 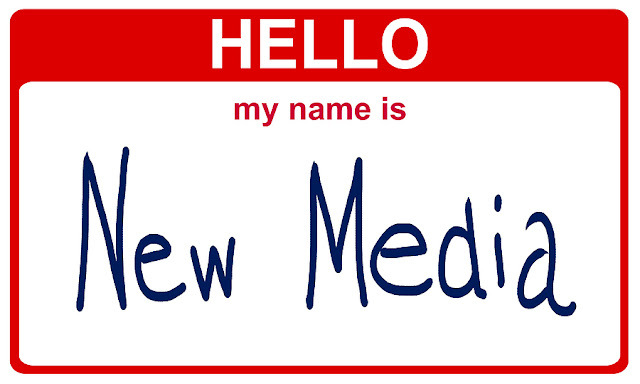 Is e-marketplace the "new media" for media conglomerates? As mentioned above, Sin Chew (the no.1 Chinese newspaper media group) has launched its online marketplace since early 2015. Especially in the early days, they seem to run their e-commerce business as a media business (eyeballs and advertising inventory focused). Another local media conglomerate, Astro, arguably executed its GO SHOP in a much effective manner via TV Shopping coupled with its online shopping site. Leveraging on the partnership with GS Home from Korea, GO SHOP is launched via a Malay channel first then followed by the Chinese channel. On another hand, did you know that Media Prima has also launched its online shopping site namely WowShopping? If you are a "pro online shopper", you might realize that there are usually better discount if you order via shopping mobile app. Why is it so? Besides mobile usage getting higher by day, mobile app enables higher brand presence (with the app icon in the screen), potentially better user experience (than mobile browser) and facilitates notification on smartphones. User behavior on smartphone is arguably more app-centric instead of browser-centric. Therefore, a number of e-marketplaces here are putting in serious effort, resources to increase mobile app installs and engagements (see chart below). In year 2015, we have also witnessed mobile-only marketplaces like Shopee and Snapsell launching here in Malaysia, on top of existing players like Carousell and Duriana. As opposed to typical e-marketplaces, these players are app-centric and focus on C2C (customer to customer). In the perspective of C2C, are they the next Mudah or even Taobao here? If you frequent online marketplaces here, have you realized that there are more items required longer shipping duration as the item ships from overseas? As we shared earlier here, here (update: Lazada has ~5 million SKUs listed) and here, it is critical for any e-marketplaces to offer as many products possible in the website. Obviously one of the ways to strengthen the product listing is to source from overseas, be it China or from the west. 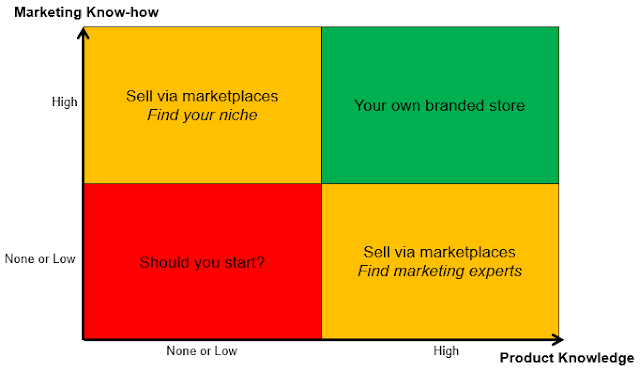 Not only the quantity improves but the quality of listing too, think rare or imported items. Just look at this cross-border merchant selling in one of the local e-marketplaces, more than 500,000 product listing in one store alone! We have done a sampling earlier on whether top retailers in Malaysia are doing e-commerce, and a few months forward some of them have setup their own branded store. Besides the e-marketplace project by AEON mentioned above, brands like Caring Pharmacy, Toys "R" Us, Popular Bookstore etc. 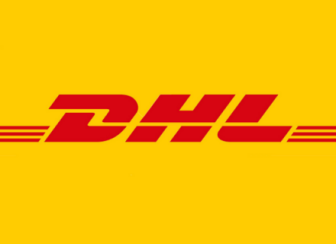 have launched their e-commerce websites in 2015. Some of the retail brands have joined e-marketplaces first to gain e-commerce experience here, with most of them would realize that it is a matter of time to setup their own storefront to stay-in-the-radar of younger audiences also to provide omni-shopping experience. We foresee more brand owners and retailers to embark their e-commerce journey sooner or later, be it via online marketplaces and / or own Brand.com. Yes, we haven't updated our website theme / design since day one and now it's time for a change! The main reason behind this is to provide a richer experience for mobile visitors. 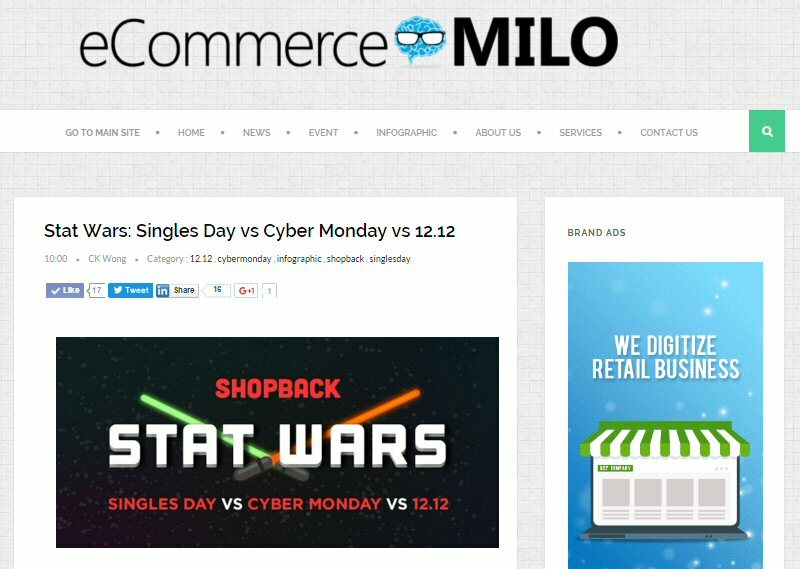 Also if you notice, we have just soft-launched our news site (a sub-domain at news.ecommercemilo.com) in late 2015. While our main site maintains focus on insights-driven articles, our news site is specifically catered for press releases by industry players, be it news, event or infographics. Do contact us if you have e-commerce related news or content to share with us and our audience. We wish all our readers a very happy and prosperous year 2016 ahead!